Inspired by Star Wars (sort of…) we’ve chosen our favourite ‘forced awakenings’, or sights worth getting up for in South America. So, if you’re a morning person these activities are sure to entice you, and if you prefer a lie in, we’ll try our best to tempt you with this selection of treks, wildlife experiences and sunrises on our favourite continent! 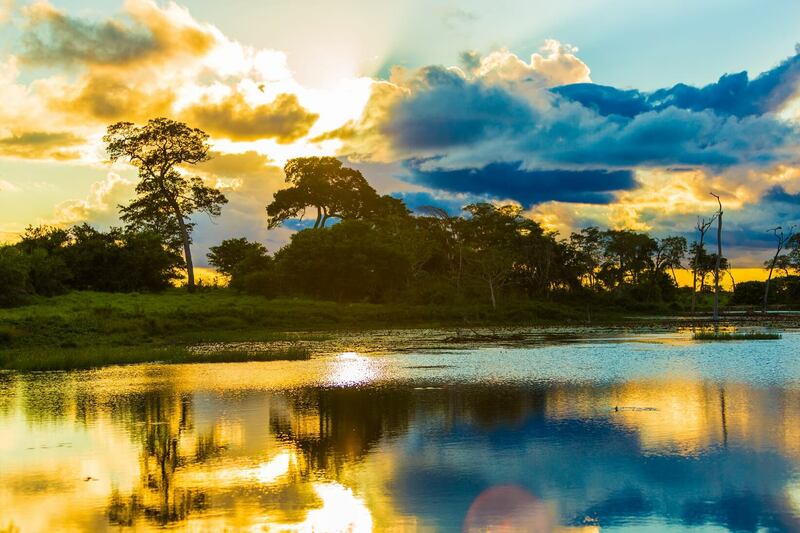 The Pantanal is our top destination in Brazil for wildlife lovers, and dawn is a great time to spot some of the more elusive species, as well as watching a wide variety of animals feeding on the river banks. 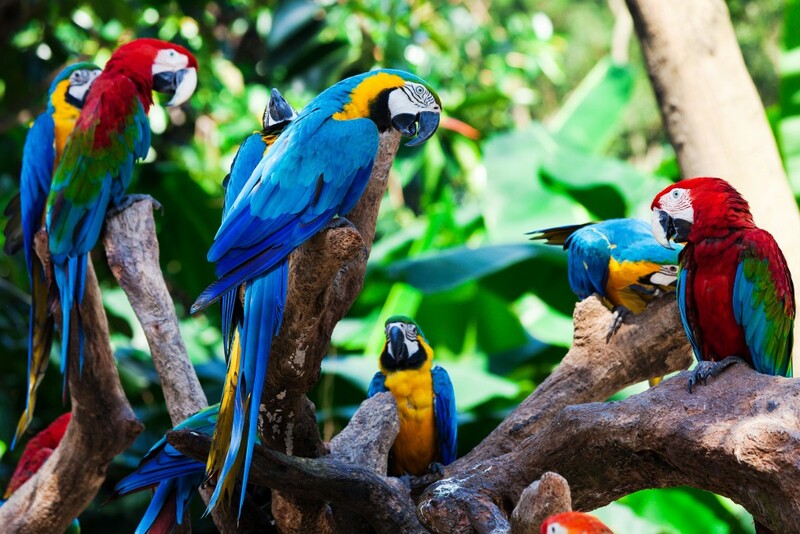 From capybaras to jaguars, crocodiles to parrots, you’re sure to see a great selection at sunrise. So despite having to be up before dawn to board a dugout canoe, this experience is well worth the effort and always turns into a holiday highlight! The Sun Gate, or Inti Punku, was once the main entrance to the ancient site, and is one of the most sacred spots in Machu Picchu. The fairly strenuous trek from the main site takes about an hour and follows part of an original Inca trail, so you need to set off early to ensure you get there in time. 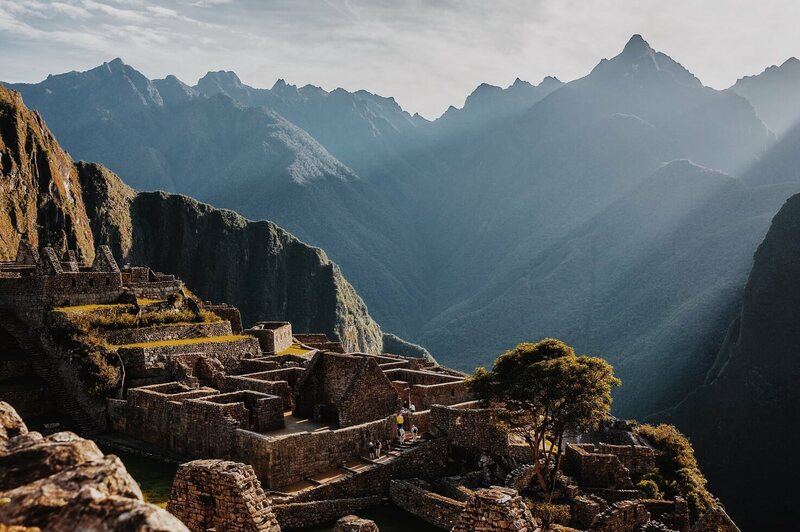 You are rewarded with, arguably, the best view of Machu Picchu, and a fantastic sunrise. Plus, you will have a couple of hours to explore before the crowds arrive. 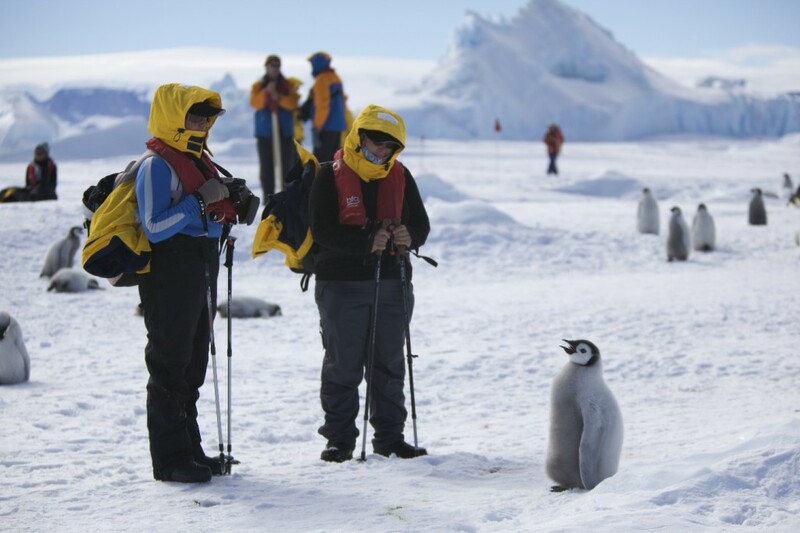 Say ‘good morning’ to a penguin! Ok, so this forced awakening probably isn’t to everyone’s taste… But waking up on an Antarctic sheet of ice is a once in a lifetime experience and definitely one of the best sights worth getting up for in South America. Camping is easily done as an overnight excursion, when cruising the area from Ushuaia in Argentina. After a cold night’s sleep, you will be disturbed bright and early by the colonies of penguins and seals loudly hunting for their breakfasts! Just like in the Pantanal, dawn is one of the best times of the day in the Amazon. Heading out before breakfast with your local guide may seem like an unnecessary activity, but the vast amount of wildlife at sunrise is a sight to behold. Many of the nocturnal species will still be active, as other animals are just awakening. Trekking through the rainforest to the river or a nearby lake is usually on the agenda, so you can find a comfortable spot to birdwatch and enjoy the cacophony of hungry creatures. This forced awakening will see you hike to altitudes of over 5,000 meters above sea level in Ecuador. The variety of terrains and inclines make the trek challenging enough, without the added difficulty of lower oxygen levels, which is why we advise an early start so you can take your time and enjoy the surroundings. 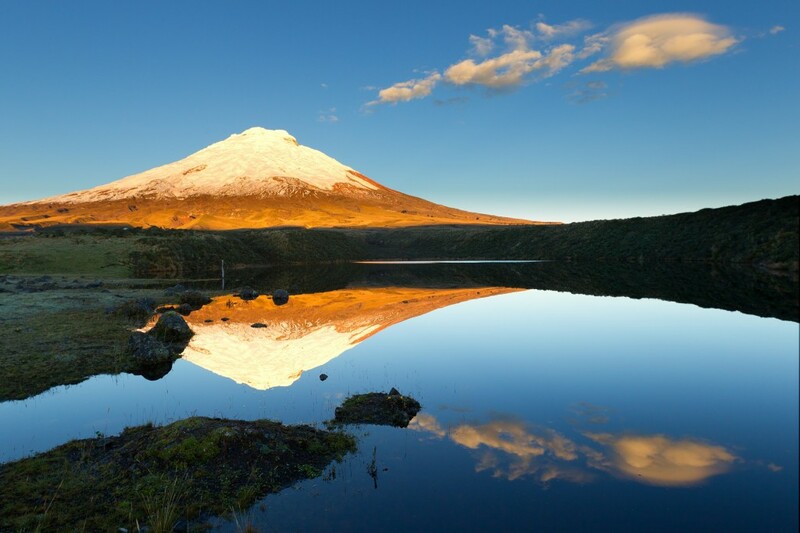 Cotopaxi is one of the highest volcanos in the world and is also home to one of the world’s highest glaciers, so this is definitely one trip to tick off the bucket list! wow. these images are really amazing. really what to visit these places in future. will try my best to go there.